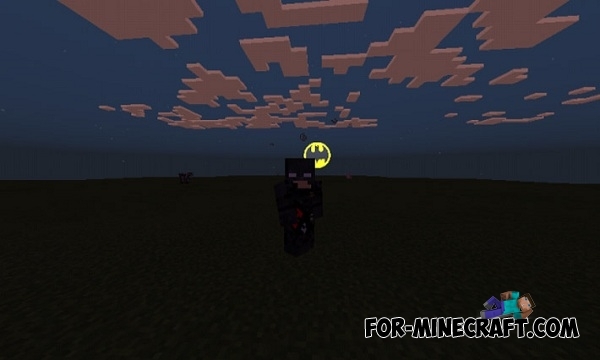 You can to become a real Batman after installing this mod. 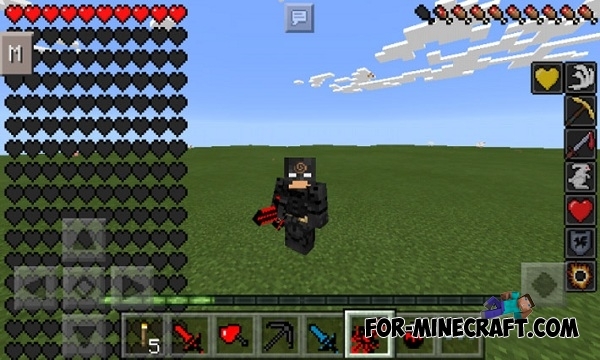 You will have new items, weapons, armor, which will significantly increase your health and strength. Batman costume will make you invincible!